also an accomplished guitarist and performer in his own right. number of formal Dinners and Charity events. influence by the playing of John James and Martin Taylor. 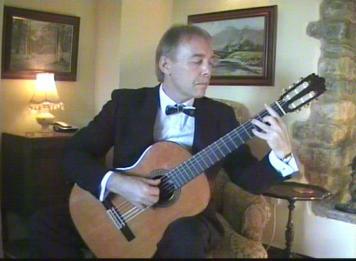 background Classical / Jazz guitar for diners at lunchtime and evenings.